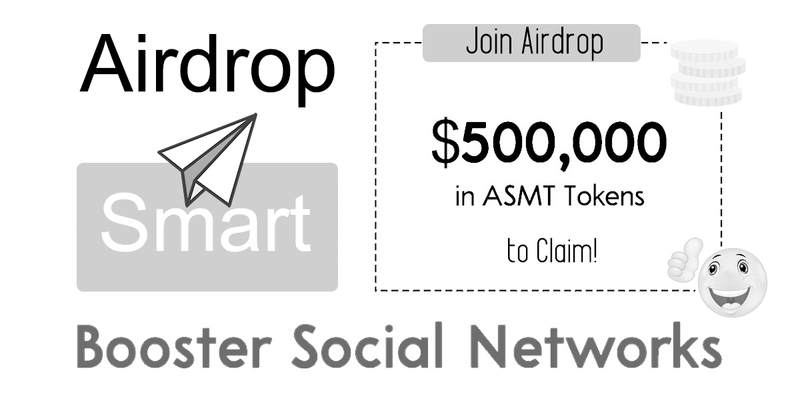 ASMRT token will be the payment method to get each new member, subscriber or follower! 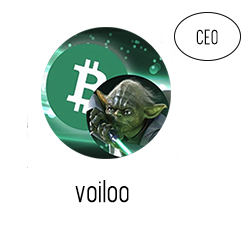 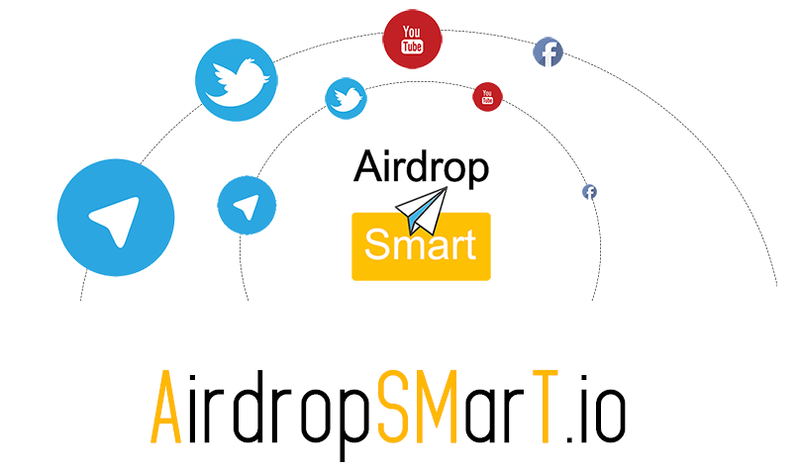 AIRDROP ROUND #2: 5000 ASMRT tokens to claim! 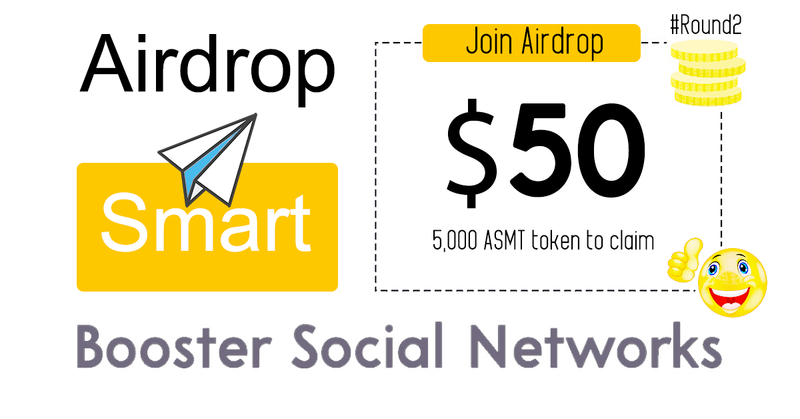 👉You will receive your ASMRT token at the end in 2018, October in your Eth Wallet Address!